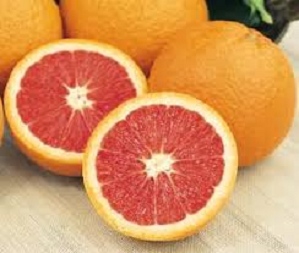 Sweet pinkish/red flesh oranges! 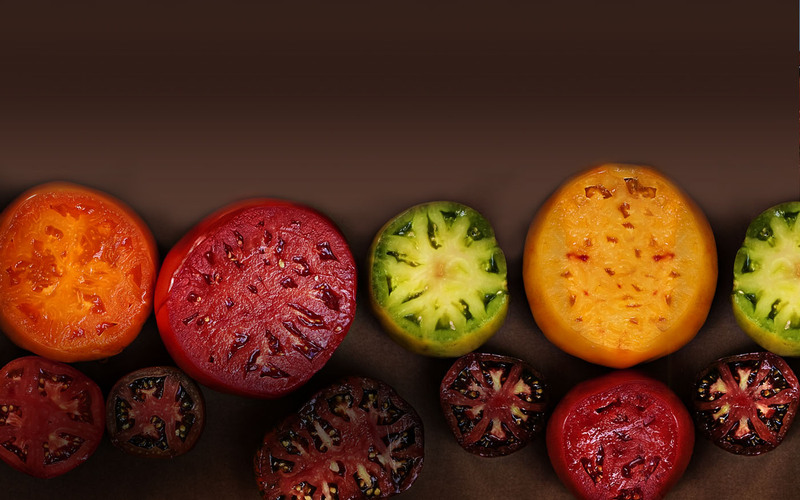 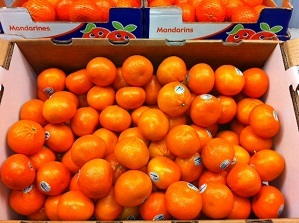 Great alternative to add some new color to your fruit offerings. 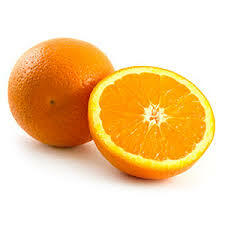 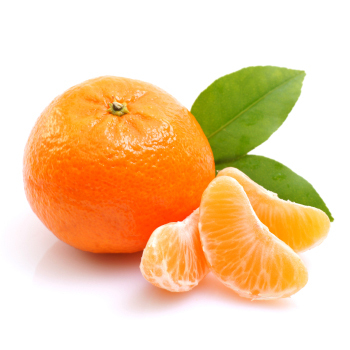 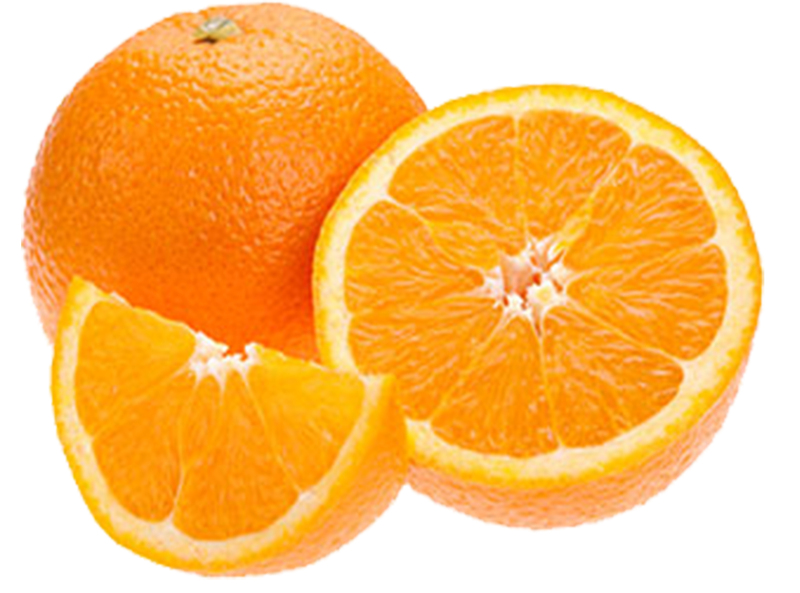 Cara Cara oranges have a distinctive pinkish red flesh.